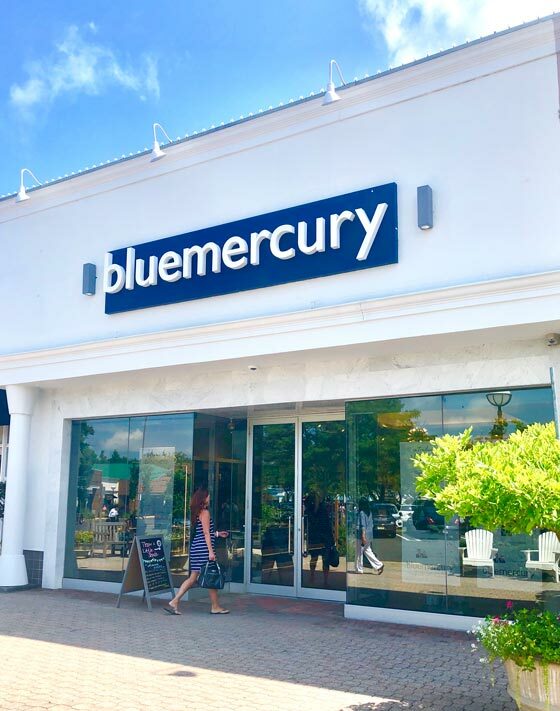 Recognized as the national leader in luxury cosmetics retailing and spa services, bluemercury brings expert, honest advice, world renowned spa treatments and indulgent beauty products to clients demanding high service and sophisticated information. Bluemercury offers a carefully edited selection of high quality, and innovative beauty products from the most coveted brands. From the classic fragrance of Acqua di Parma, to the leading edge colors of NARS, to Kiehl’s philosophical product approach, bluemercury’s unparalleled collection has lasting and universal appeal.